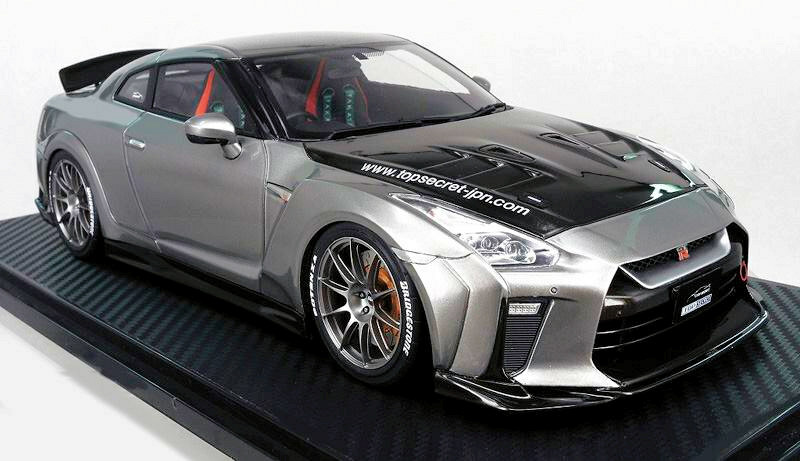 More Japanese tuner replicas. 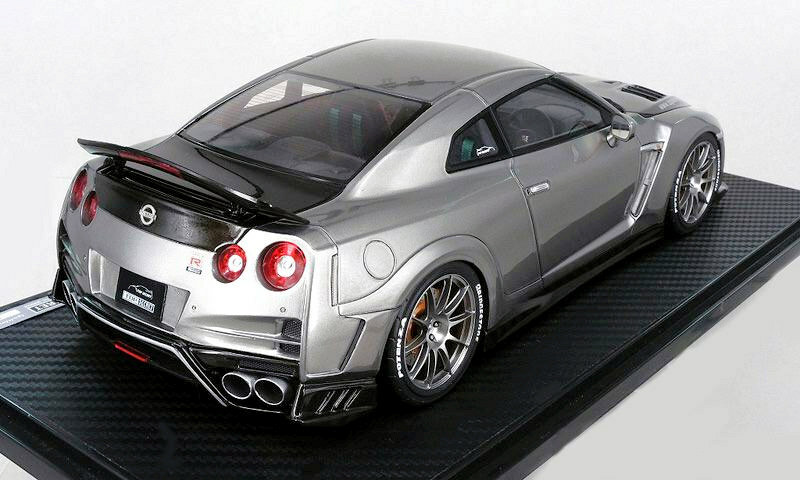 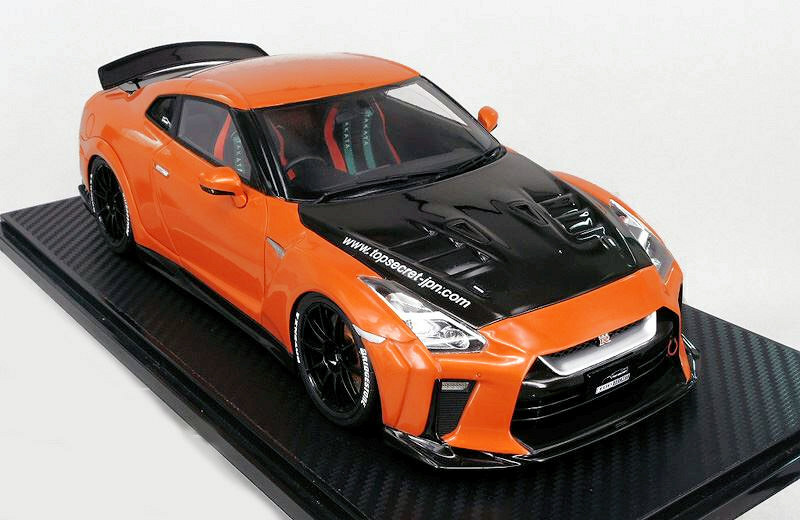 This one comes from Ignition Model and features the 1:18 Top Secret GT-R (R35). 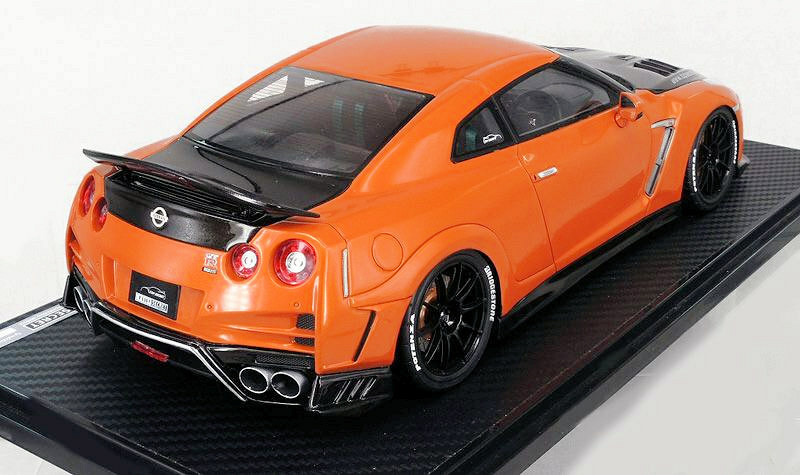 Three colours will be offered, they include Gun Metallic, White Pearl and Orange. 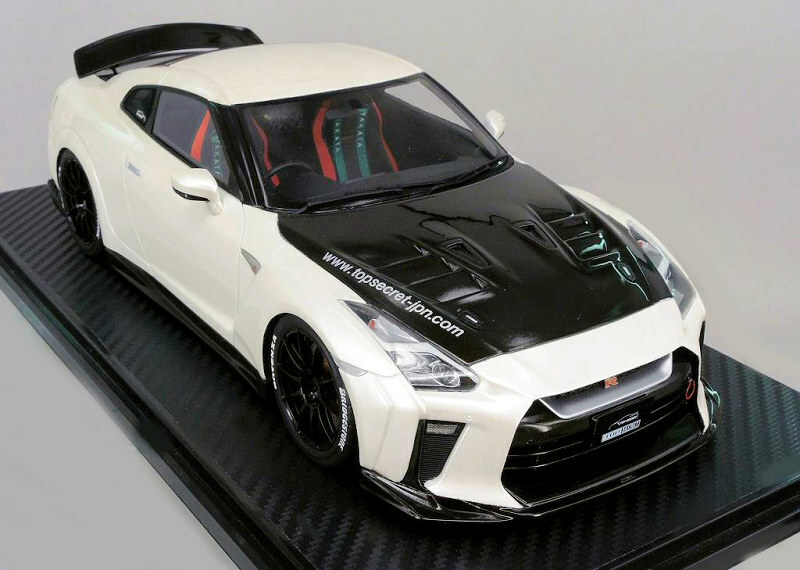 Crafted in resin with sealed body design this tuner car should be on shelves in late Q2 2019. 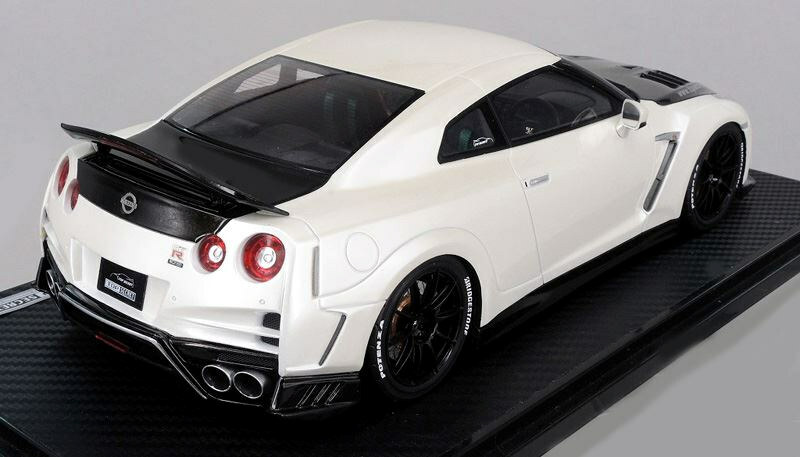 3 Responses to "Ignition Model New Top Secret GT-R (R35)"
Here in the Netherlands, they are 220 euro’s, For reference, that’s about the same as a standard AUTOart.